Welcome to Indie Voices, a quarterly column dedicated to exploring and recommending self-published children's books that offer diverse and inclusive perspectives. 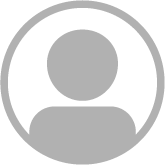 Self-publishing platforms like CreateSpace and cheap, accessible printing technology have made it easier than ever for authors to publish independently. This, coupled with the misguided notion that writing books for children is "easy," can lead to some paltry offerings. After all, what book couldn’t benefit from a talented editorial, design, and marketing team? Yet despite its checkered reputation, a growing number of talented authors and illustrators are producing finely written, beautifully illustrated, and smartly designed works that completely skirt the traditional publishing avenues. It’s difficult to break into the business of making children’s books. That goes double for people of color, queer authors, the differently abled, and/or those creating stories about people who identify with one or more of those categories. Self-publishing can give voice to marginalized people who may be overlooked by mainstream publishing. In this first column, I recommend a handful of self-published titles whose skillful presentations of diverse stories make them worthy purchase for libraries serving children. DE LEÓN, Aya. 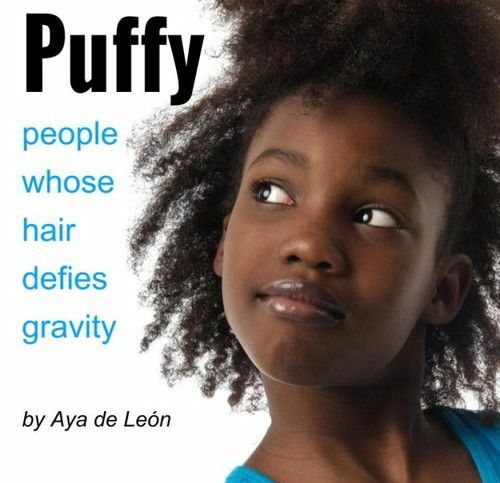 Puffy: People Whose Hair Defies Gravity. 24p. CreateSpace. 2013. Tr $15. ISBN 9781494436773. This universal crowd-pleaser is a joyful celebration of natural black hair. Rhyming text accompanies photos of smiling adults and children who sport puffs, twists, knots, locks, curls, and cornrows. The sweet refrain “puffy here/puffy there,/yay! I love my puffy hair” will be fun for small children to repeat. It’s a perfect choice for one-on-one sharing or for storytime. ELLIOTT, Zetta. I Love Snow! illus. by Purple Wong. 26p. CreateSpace. 2015. Tr $10. ISBN 9781514348475. A multicultural cast of children experience snow in New York City: the delight and wonder of the first flakes, sledding and snow angels, a blizzard, a day off from school, and, finally, melting puddles and slush to stomp. 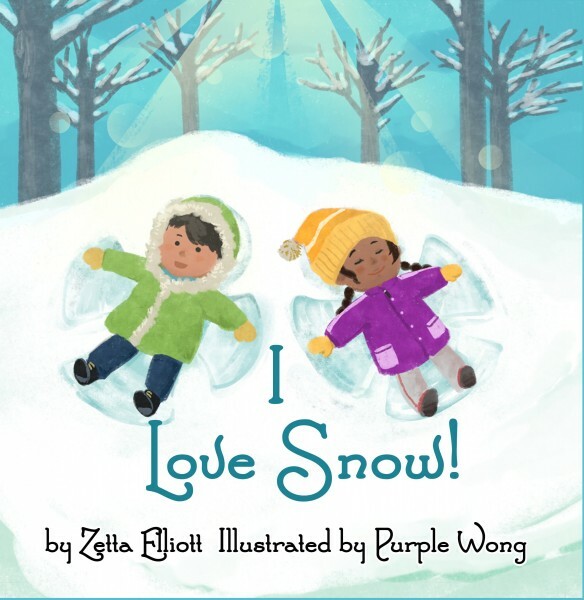 Elliott’s spare, sing-songy rhyming text is upbeat and engaging, and Wong’s colorful digital illustrations are bursting with appeal and emotion. This one is a wintry delight. FIELDS, Ylleya. 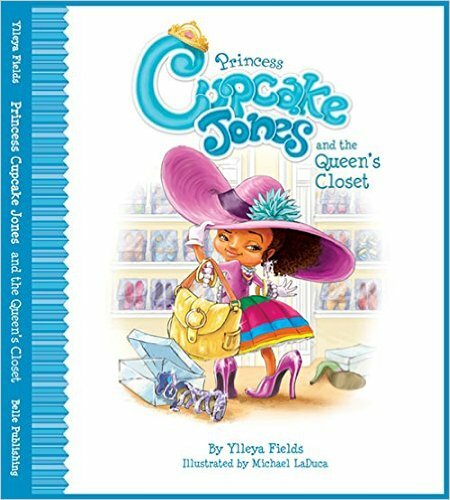 Princess Cupcake Jones and the Queen’s Closet. 2015. ISBN 9780990998655. ––––. Princess Cupcake Jones Won’t Go to School. 2014. ISBN 9780578113043. ––––. Princess Cupcake Jones and the Missing Tutu. 2013. ISBN 9780578113036. ea vol: 32p. (Princess Cupcake Jones). illus. by Michael DeLuca. Belle. Tr. $15.95 Love ‘em or hate ‘em, princess books with pink dresses, pretty shoes, and sparkly jewels are in high demand. If you’ve ever looked for pretty pink princess books with an African American protagonist, you’ll know that they are very hard to find. Princess Cupcake Jones to the rescue! Cupcake wears sparkly jewelry, plays with high heels in an age-appropriate way, and has a loving relationship with the adults in her life. The stories are sweet, friendly, and happy. Bonus: these books are hardcover, a rarity in self-publishing. HERAWATI, Suzi & Biko Nagara. 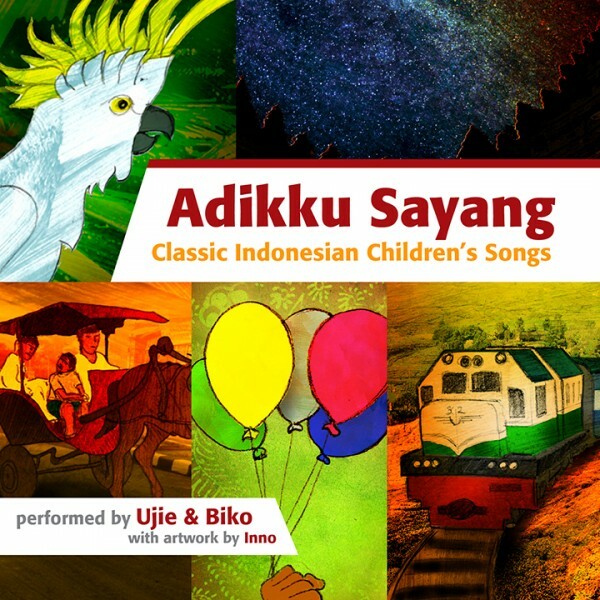 Adikku Sayang: Classic Indonesian Children’s Songs. illus. by Innosanto Nagara. unpaged. Published by author. 2015. Tr $20. No ISBN. This slim paperback volume comes with a CD of songs from the musicians’ childhoods in Indonesia. The Indonesian words to the songs make up the text of the book, with the happy result being an easy sing along, even for non-Indonesian speakers. The recordings sound professional, with clear sound quality and simple arrangements: just one voice, guitar, and percussion. Back matter includes English transliterations of each song and information about the performers who made these songs famous in Indonesia. Originally funded via Indiegogo, this book is only available to purchase through the artists’ website. MACBETH, Janine. Oh, Oh, Baby Boy! 32p. Blood Orange. 2013. Tr $15.95. ISBN 9780985351403. Macbeth has a background in professional book design, so it is no surprise that hers is perhaps the prettiest of this bunch. 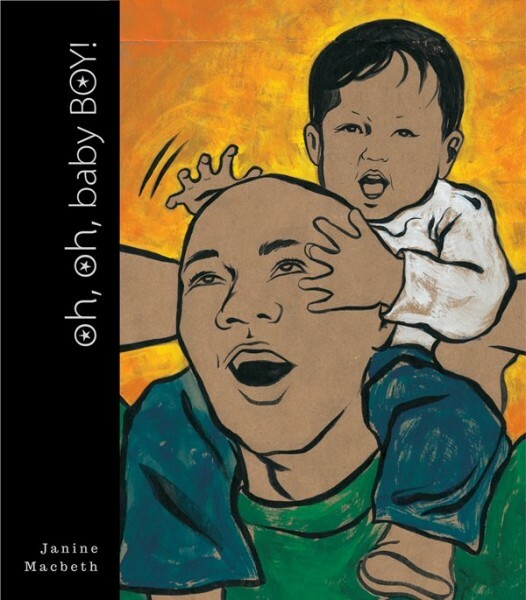 Lovely free verse text describes the birth and childhood of a brown-skinned boy, and accompanying paintings show the joy the family experiences with their child. The title is hardcover, and the text is large and clear. A must-have. REYES, Melissa. I Am Sausal Creek /Soy el Arroyo Sausal. illus. by Robert Trujillo. trans. by Cinthya Muñoz. 40p. Little Nomad. 2015. Tr $14.95. ISBN 9780996617208. 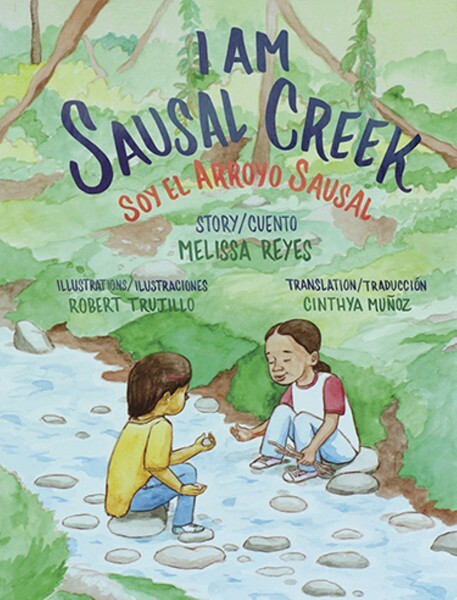 Vibrant, child-friendly text summarizes the history of Sausal Creek in Oakland, from the home it provided for the Ohlone people to present-day conservation efforts. Trujillo’s watercolor illustrations are strong and feature diverse characters, in particular Native and African American people. A Mexican-born Spanish speaker translated the text. Back matter includes information about the Ohlone, how industrialization impacted Sausal Creek, and recent efforts that have revitalized it. A terrific example of self-publishing’s power to represent local microhistories and marginalized people. RODRIGUEZ, Patty & Ariana Stein. Guadalupe: First Words/Primeras palabras. illus. by authors. 2015. ISBN 9780986109904. ––––. Lucha Libre/Wrestling: Anatomy/Anatomia. 2015. ISBN 9780986109911. ––––. La Llorona: Counting Down/Contando atrás. 2015. ISBN 9780986109928. ––––. Loteria/Lottery: First Words /Primeras palabras. 2014. ISBN 9781495126550. ––––. Zapata: Colors/Colores. 2014. ISBN 9781495126574. ––––. Counting with Frida/Contando con Frida. 2014. ISBN 9781495126567. ea vol: 22p. (Lil’ Libros). illus. by Citlaly Reyes. Lil’ Libros. Tr. $9.99. A board book about La Llorona? Why not? 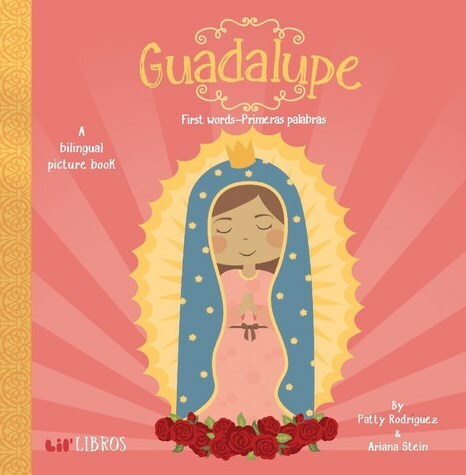 These Spanish/English bilingual titles feature words and images from Mexican culture, including lotería cards, Frida Kahlo, la Virgen de Guadalupe, and La Llorona. Design is simple and attractive, with just one word (in both English and Spanish) on each spread. Reyes’s art is reminiscent of that of Allison Oliver’s “BabyLit” series, with bold graphic shapes and bright colors. Amy Martin is the children's collection management librarian for the Oakland Public Library, CA. I used a print-on-demand publisher for my books. Hope for Sudan, which takes place in Kenya, Africa, is about the last male northern white rhino, Sudan, and the people at Ol Pejeta who take care of him. Where can one take a peak at Raju and the Snake Charmer? Thank you, Amy, for shining light on self bublished books. They can be a wonderful addition to any school library. My series is about Jewish holidays- www.shirasseries.com Enjoy! Wonderful of you--and SLJ--to highlight these self-published books! I loved Puffy, which I bought after reading about it on Twitter, and I know Zetta Elliot's work. Lovely to see the other titles as well! Hello Alyssa, I'd be happy to discuss your publishing needs. Please send me an email. I'm looking for books that encourage girls to consider STEM as careers. I don't see more than one or two on Amazon. Does anyone have more information about how to find these titles? This is a book perfect for girls ages 15-18 This book speaks about several social issues facing our generation today. Many teens and adults can relate to it.